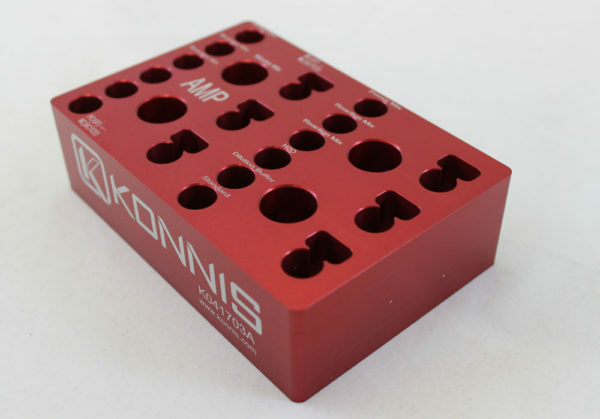 The SBS form factor aluminum tube adapter was designed to support three specific kits requiring various reagents held in different tube types. The standard form factor products flexibility and space efficiency when varying tube sizes are required on the deck. 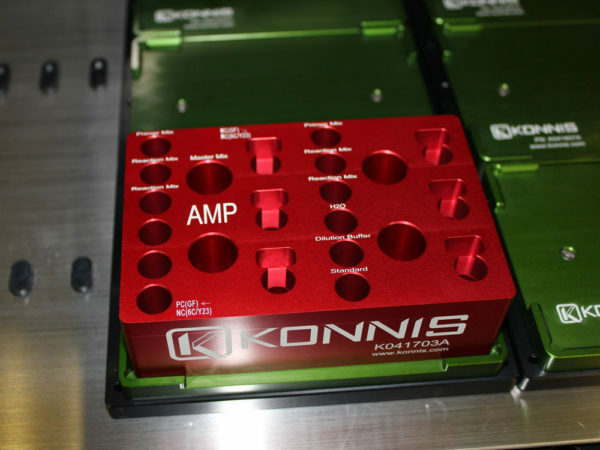 The adapter is anodized and laser marked per the customer’s specification. Both color and laser marking can be customized, the default is black. 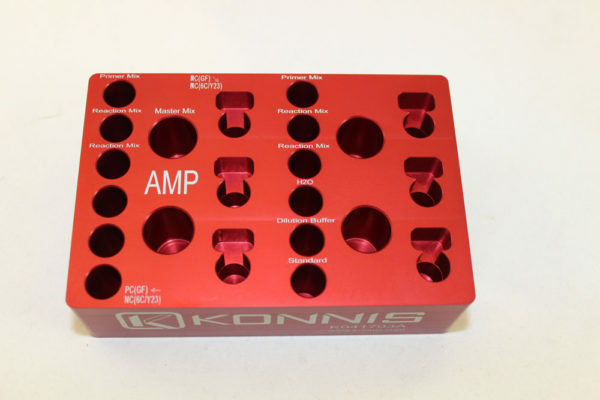 Samples of tubes and layout of adapter required.